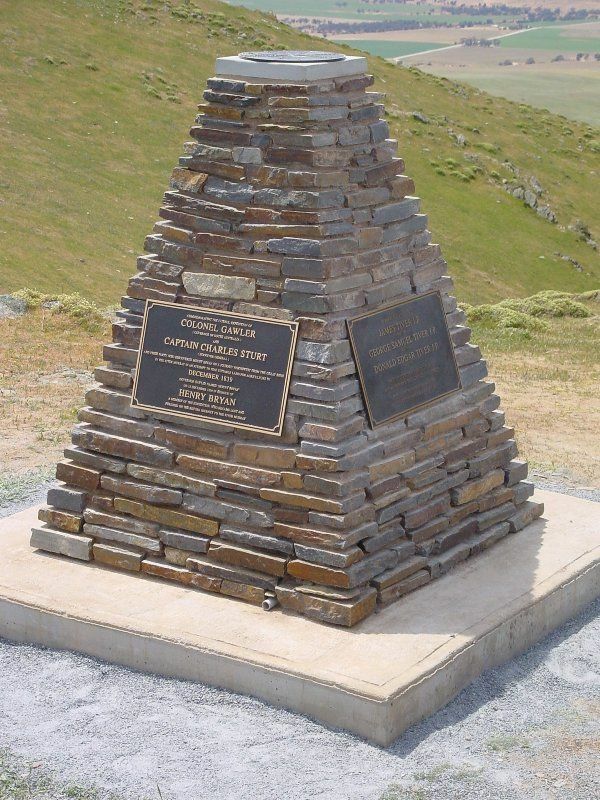 A cairn erected in 2002 by Glen Tiver whose forebears owned the property "Rupara", which encompassed Mount Bryan and its environs, in memory of his descendants and the early explorers. 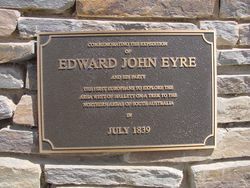 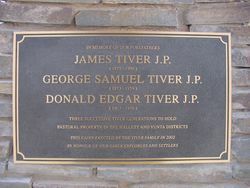 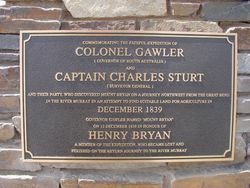 The cairn bears four commemorative plaques in memory of Edward John Eyre, Gawler, Sturt and Bryan, Edward Frome and three generations of the "Tiver" family. 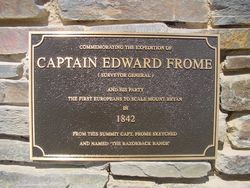 The cairn replaces the one erected by surveyor Edward Frome which was demolished by the South Australian Water Authority in 1970 to make way for other engineering works when Mount Bryan became a Water Reserve.